toward economic growth and are unaware of the many musical opportunities in college and beyond. 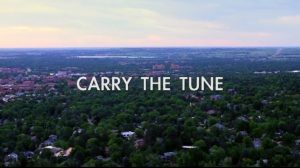 Carry the Tune is a documentary that shares the stories of people who have discovered these opportunities and how music provides a vital sense of balance in their lives. 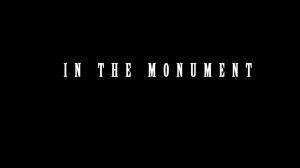 In The Monument – In The Monument examines the evolution of Holocaust inspired monument building in the last 70 years. With the help of world famous artists, scholars, architects we get to explore how to make monuments last or is the timelessness just an illusion. Monuments, just like other pieces of public art, need to evolve and be ready for change. What makes one monument speak for centuries and others disappear without a trace?